Our electricians strive to bring the best possible electrical repair work in the industry. 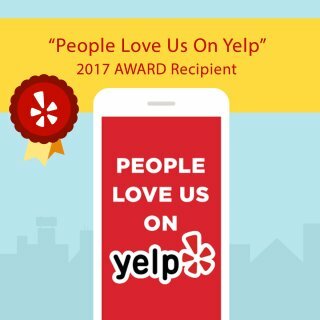 So rest assure that when our Oceanside electrical repair experts complete your electrical repair it will be done right and will last. Electricity is a great amenity to have in the office, but it can also be a dangerous thing. So don’t just trust your electrical repairs with just anyone. 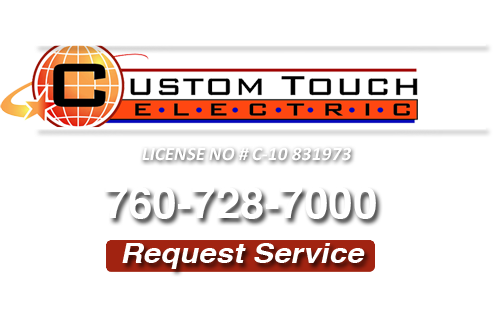 Call a trusted Oceanside electrician for all your electrical contractor needs at Custom Touch Electric today! 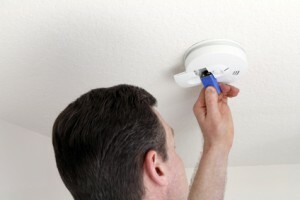 Our professional Oceanside electricians handle all of type of electrical repairs. When our electricians arrive to your office, he will diagnosis any electrical problem you may be having. Our trucks are fully stocked to ensure that we have the right materials and tools to complete the electrical repair needed at industrial building. If you are looking for a Oceanside Electrician then please call 760-728-7000 or complete our online request form.